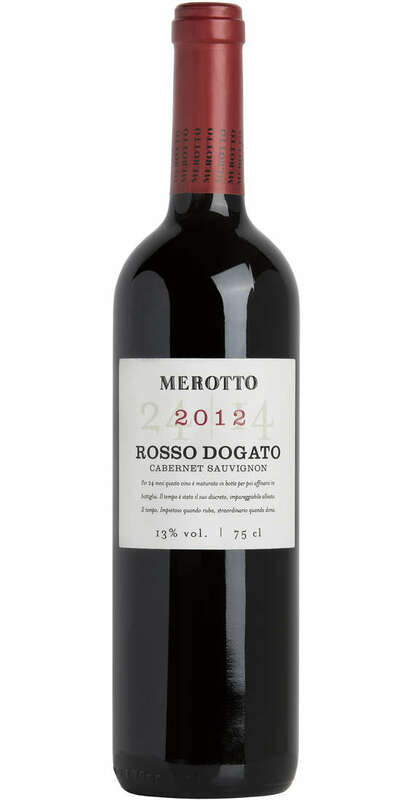 The Rosso Dogato of the Merotto winery is a real special wine, aged in barrels with a long resting period in bottle. 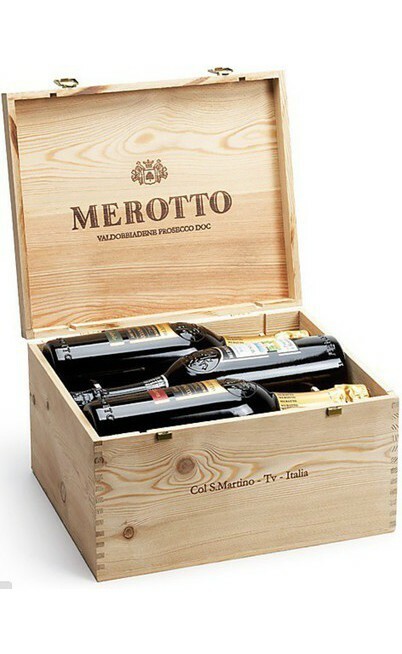 The Cabernet Sauvignon grapes give a rich and elegant juice. 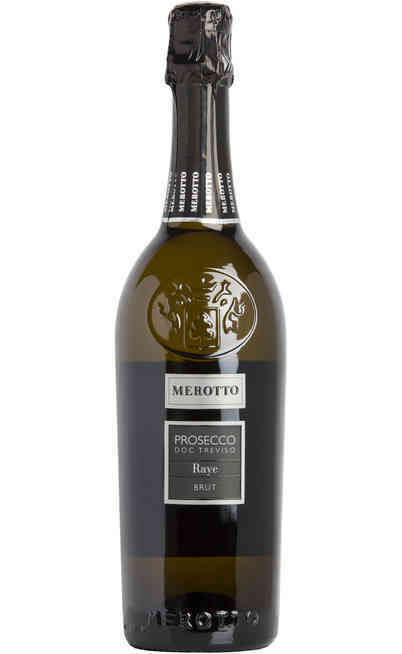 Full of cherry and mixed berries aromas. 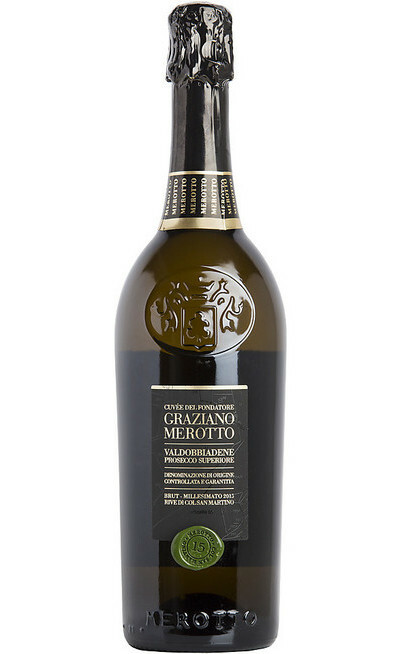 It is produced in the IGT Piave area by using only 100% Cabernet Sauvignon vines. There is a late picking of the grapes to achieve the 13% of proof according to the technical policy of production. 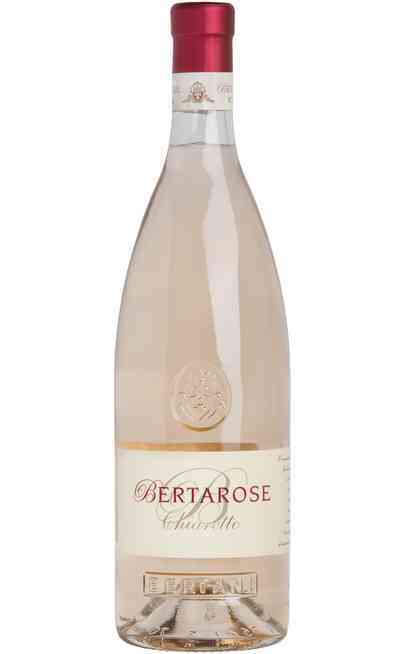 It follows the long maceration of the berries for 15-17 days where the must has to remain under temperature control. For the following 2 years it takes place the aging. There are 24 months in barrels and then 6 months in bottle. 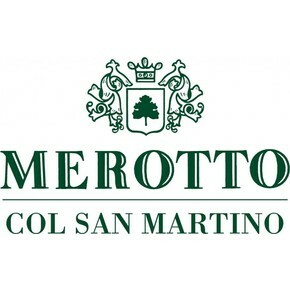 The acidity of the Rosso Dogato of the Merotto winery is 5,90 gr. per liter. It has an intense ruby red color with garnet reflections perceptible backlight. The smell is rich, intense and elegant. 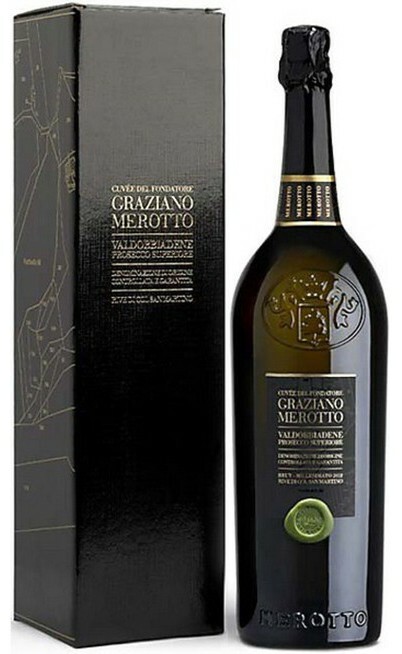 It has some cherry and mixed berries aromas but also sage, cloves, vanilla hint and a light aroma of boisé typical of the barrel aging. 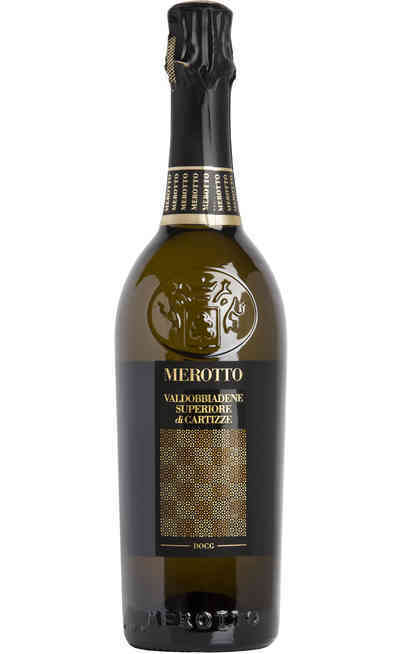 The taste is decided and tasty with thick and sweet tannins. It is remarkable the body but also refined and not heavy. 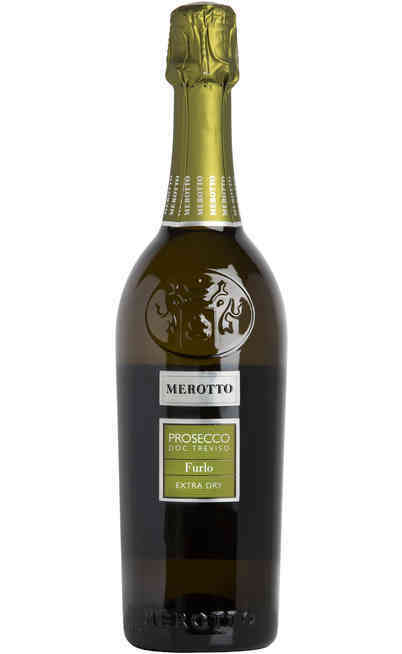 The aftertaste is long balanced and clean with a pleasant sensation. It has to be served with structured and charged courses of the local cooking. It is perfect with roasted meats and long aged cheeses. 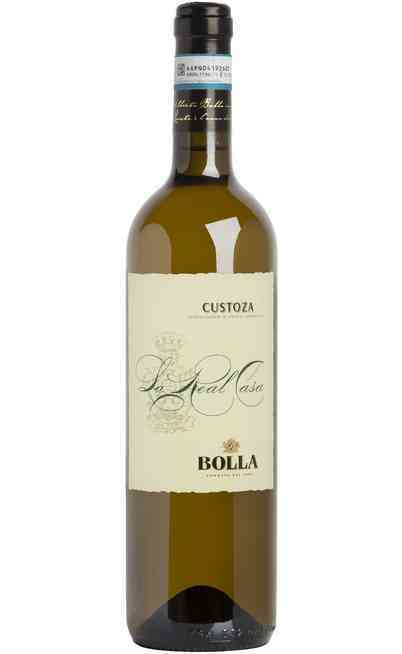 The blue cheeses are perfect with this wine and also the braised spices meat. It has to be served at 16°C in a Bordeaux or Ballon wine glass. It needs a settling time of some hours.